When it comes to politics, my husband and I are thankfully sharing opinions. We are both "to the left" of the center. My husband is not a US citizen, so he does not vote. I usually vote for democratic candidates. The resources that I will share here have that flavor, but, overall, I hope that this post will be useful to families regardless of their political affiliation. We might think that elementary school kids are too young to understand politics, but we underestimate them and, ultimately, do them disservice. Their little ears are always listening, and their brains are trying to process what the parents and the newscasters are saying. It became clear when my daughter's 4th grade class was working on a writing project that had a prompt If I could change the world. Smarty shared a discussion that they had in class and how quickly it shifted from the usual poverty and wars to presidential election in the United States. Some kids expressed fears that a certain candidate (shall we say, he is not from the party I usually vote for) will personally harm them and their families, because they are Hispanic. Others were passionate that he should not be allowed to run, because he is ignorant. Smarty, not to be outdone, wrote in her opinion piece that Republican party should be canceled whatsoever by incorrectly interpreting our conversations at home about inherent flaws of 2-party political system is flawed. 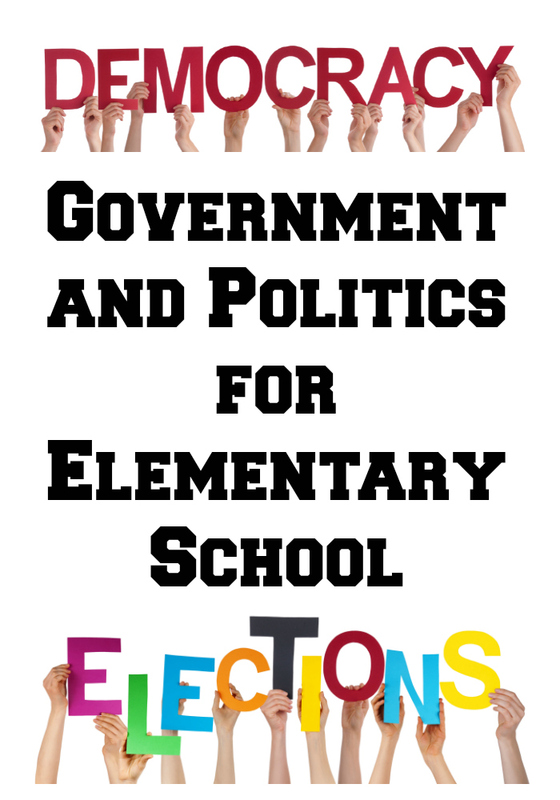 Clearly, our kids want to understand more about political process, but our schools think that they are barely old enough to run for a student council. So, after an unfortunate "cancel the party" conversation, we became a bit more mindful of our daughter's presence and also started to invest more time in explaining intricacies of political system to her. 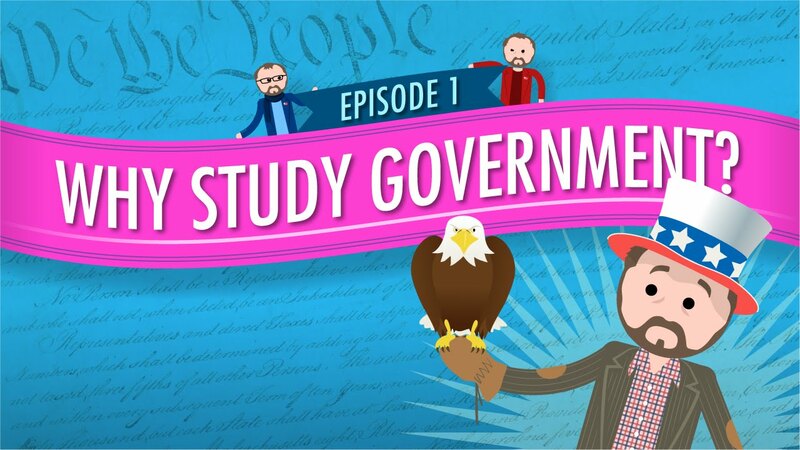 Technically, Crash Course: Government and Politics was not designed with elementary school kids in mind and some of the episodes were way over my daughter's head, but this collection of video episodes is great in explaining not only how US government works but also why things are the way they are and how they came to be that way over 200+ years of US history. As I said, the program leans to the left a little bit, but I think it gives a great introduction to kids who want to know more about how our government functions. Unlike many other US families, we do not keep TV on at all times, and we don't watch TV news. Instead, Smarty and I try to catch up on CNN Student News. What I like about this program is that it's not focusing strictly on events within US but also talks about important events around the globe and often includes interesting segments on science and health. Every segment opens the door for conversations on different topics including, of course, US politics, as CNN continues its coverage of presidential campaign and White House events. 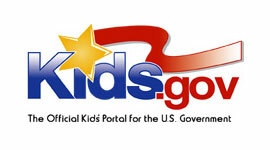 Kids.gov is an official kids portal for the US government. The site is divided into two sections - one for elementary school students and another one is for middle schoolers. There is a wealth of information on this site including info graphics, videos, and games. 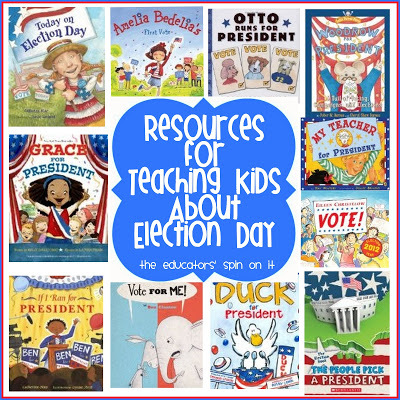 The Educators' Spin On It has a great list of picture books about elections of all kinds - from pretend to real. I would like to add two chapter books to this list - The Kid Who Ran for President and its sequel The Kid Who Became President, both by Dan Gutman. Dan Gutman's books explain certain complexities of presidential election very well and also offer a very convincing satire of the current state of electorate in the United States. Will Our Daughter Inherit Our Views? I am not holding my breath. After all, my parents are ultra-conservative and our votes are diametrically opposite on almost every issue. 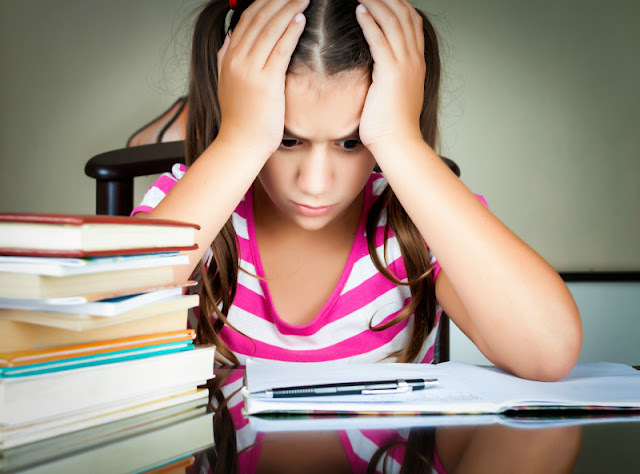 What I am hoping, however, is to raise a citizen who does not fall blindly to patriotic propaganda, who questions motives of political candidates, who takes time to read through voting materials before actually voting and who makes up her own mind. And, yes, all that starts at home. Do you discuss politics with your kids? Great resources here! My kids have become quite opinionated with this election. And you are reminding me that I need to mail in my ballot - we always vote by mail. I think they can definitely understand the whole process, but there's a few things that I don't WANT my elementary kids to know about (abortion, some of the war related stuff, etc), but I'm realizing they're around the same age I was when I got into a big huge debate with my aunt on how she was wrong to believe abortion was right, and that I couldn't believe she would be okay with it (looking back I was an obnoxious 11 or 12 year old, who probably should have worked on HOW I talked with people and not browbeat them). 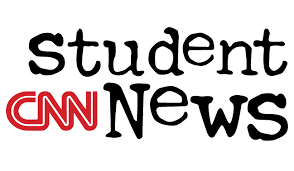 That being said, I like the resources you shared, and needed the reminder to look at CNN student. I've heard good things about it before.